House of House is a unique 4 Star guest house situated in Stellenbosch, offering accommodation of unparalleled style and quality in the heart of the Cape Winelands. 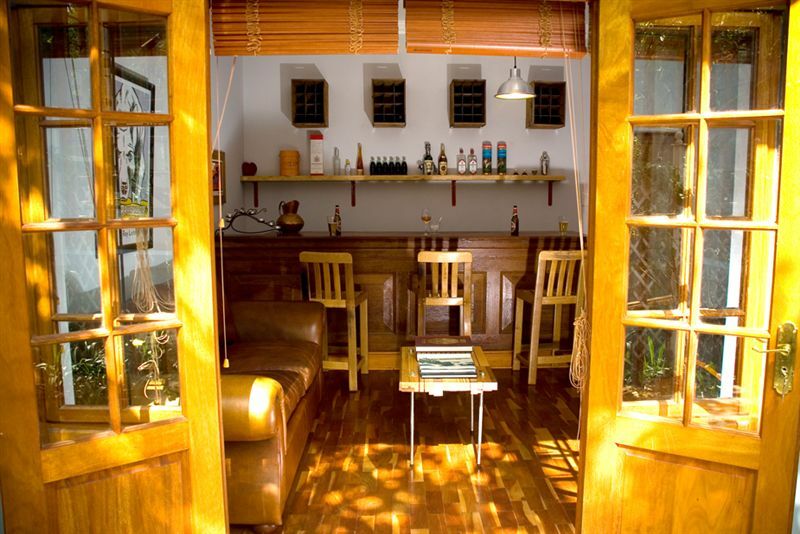 We are dedicated to the art of living, creating a beautiful and comfortable environment for our guests. We offer five suites. 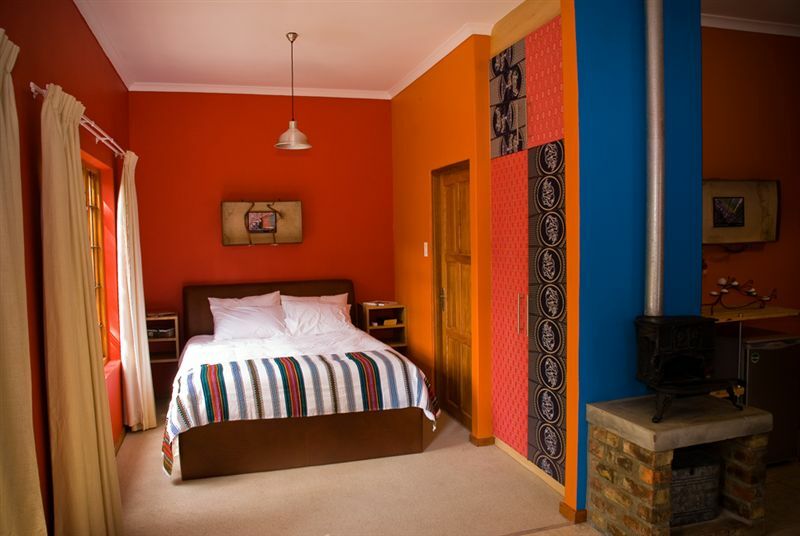 A two-bedroom self-catering unit sleeping four, ideal for families or groups travelling together. 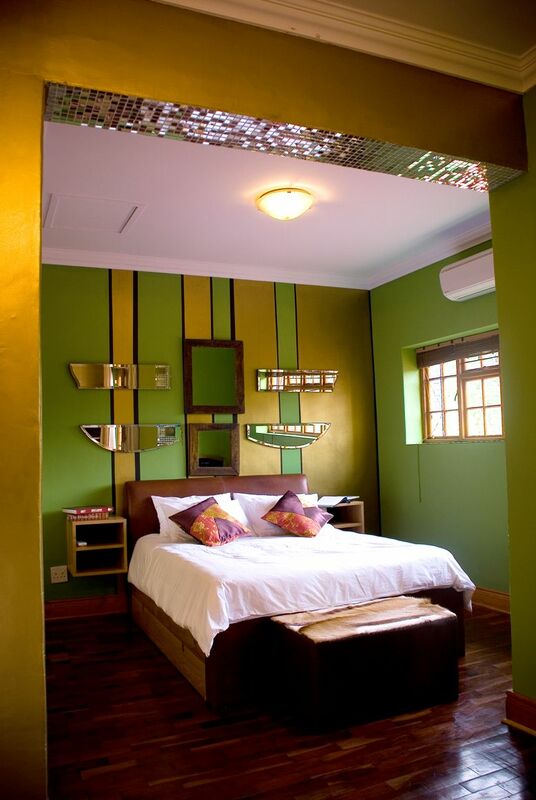 Our fabulous Honeymoon Suite, perfect for your wedding night or couples seeking a romantic getaway. 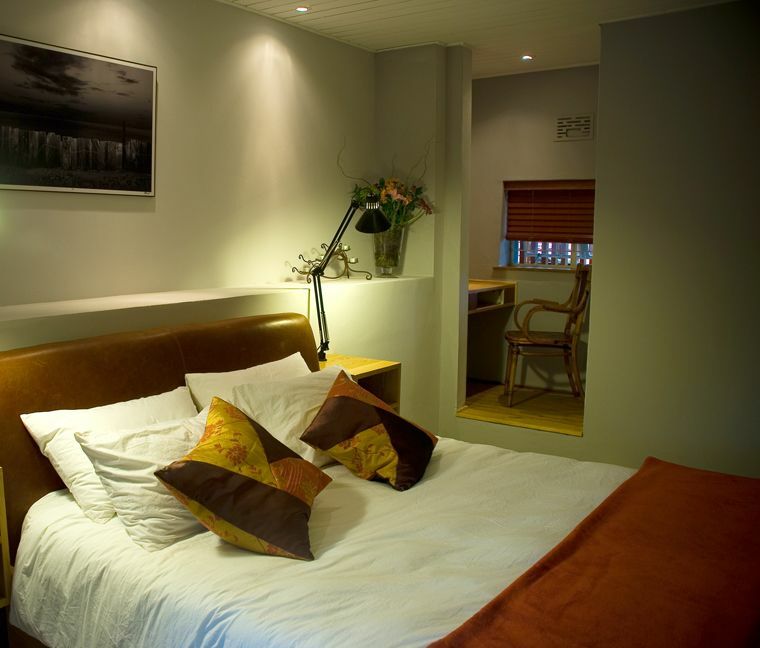 Two self-catering units sleeping two, and one standard suite sleeping two. All units feature air-conditioning, TV, en-suite bathroom, separate entrance and secure on-site parking. We have decorated every unit with a distinct ambiance and character to give guests an experience as far removed from the impersonal assembly-line quality of large hotel franchises as possible. 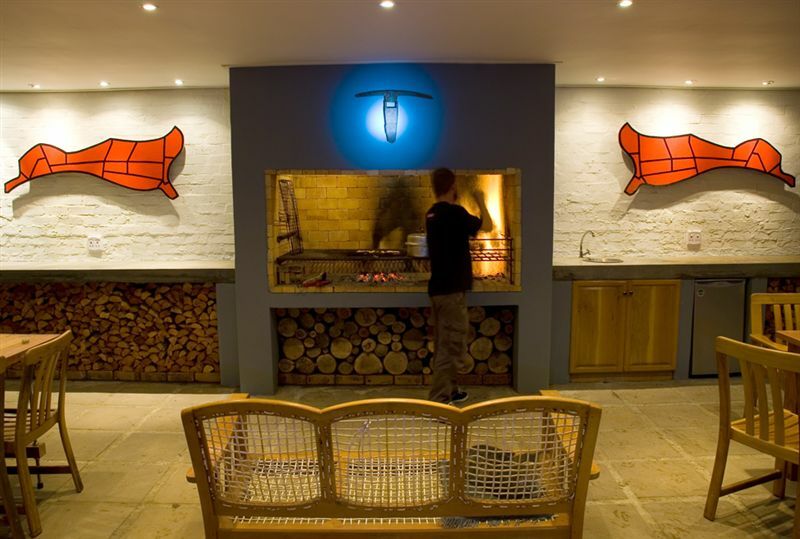 The house also has a bar with TV where we screen all major sporting events, a swimming pool with outdoor Jacuzzi, and spacious outdoor entertainment area where guests can savour the beautiful South African climate. 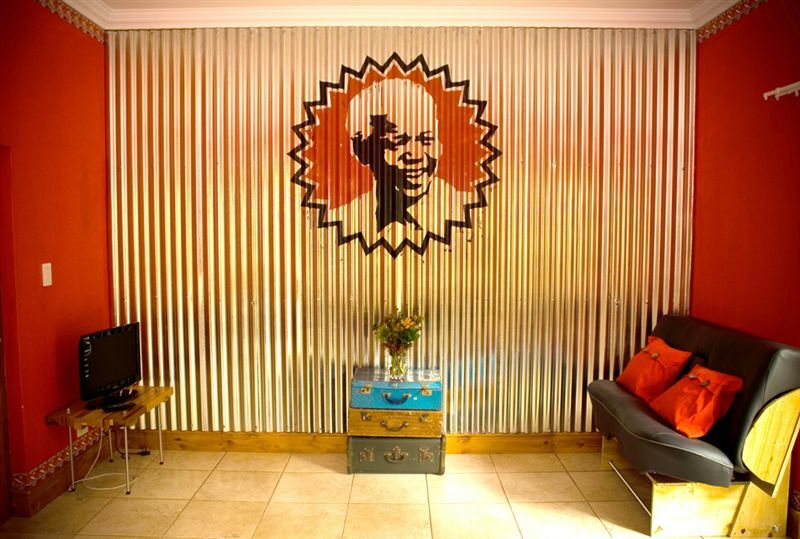 The house boasts a functional art gallery, constantly evolving as we acquire new pieces. If our guests see something they desire to take home with them, they are free to purchase it and we will arrange for shipping to any destination in the world. Last, but not least, we are strongly committed to being as eco-friendly as we can by composting, recycling, rain-water harvesting, and using green gardening practices. This is rooted in a firm belief that we are all custodians of the Earth, entrusted with a responsibility to future generations to ensure they inherit a planet with clean air, drinkable water and a healthy eco-system. 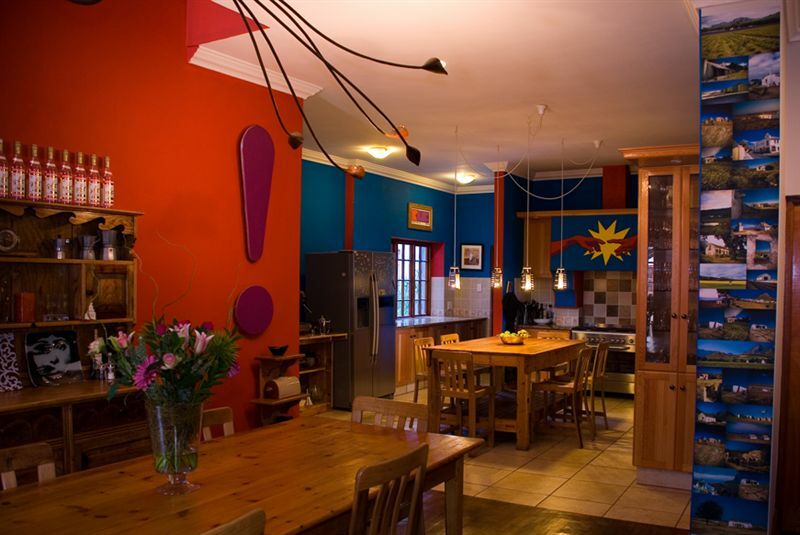 Incredibly wonderful place to stay in Stellenbosch. My room was beautiful and I had a fantastic breakfast every day. Suzanna and all of the staff are wonderful! Really wonderful place to get away with an amazing outdoor space. 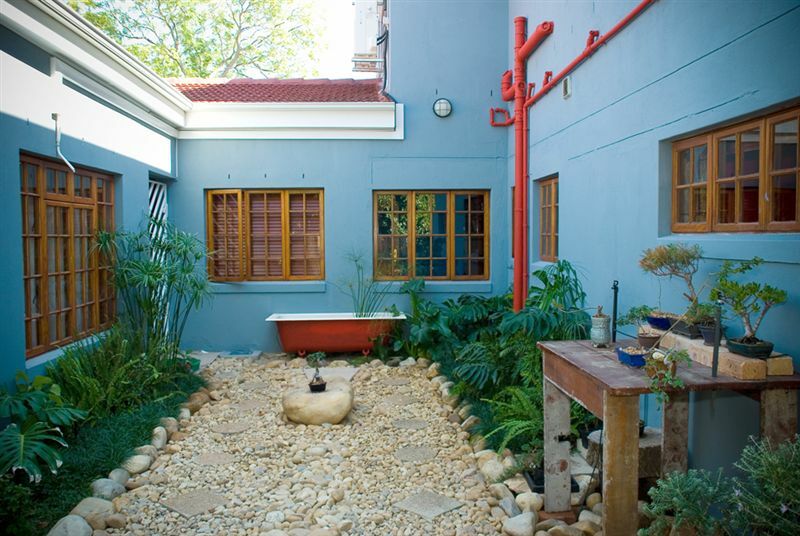 Surrounded by trees with a very neat garden, small swimming pool and a covered braai/dining/lounge area. Fantastic, friendly service with beautiful rooms. Walking distance to convenience store. Excellent place to go for work/holiday accommodation. Very friendly host. What a gem of a guest house! Corlia made us feel at home from the word go. 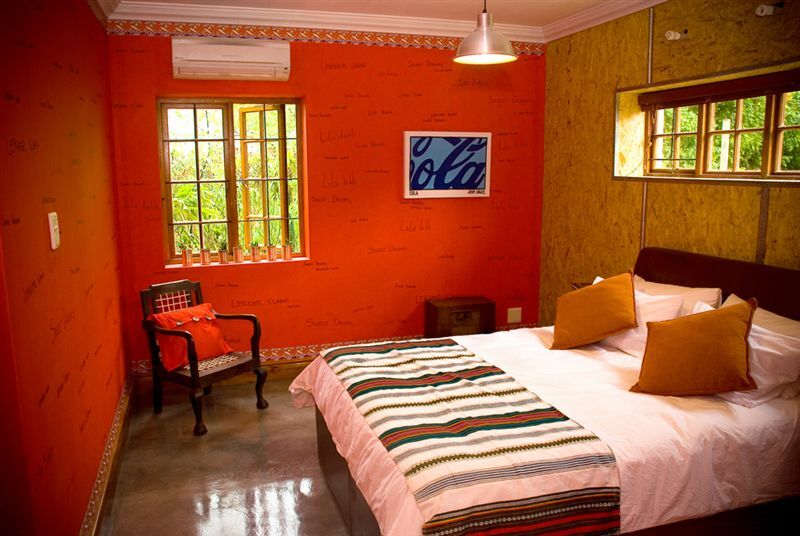 The Honeymoon Suite is very romantic and the dcor is refreshingly different. The breakfast was also brilliant. I recommend it highly! Request a quote from House of House Guest House at no obligation.